Caurem village is blessed with numerous springs, perennial nallahs, rivers, etc. The whole village is dependent on these perennial water resources for domestic and agricultural purposes. We use water from our springs throughout the year for drinking and irrigation, and do not even need a single well in our village. 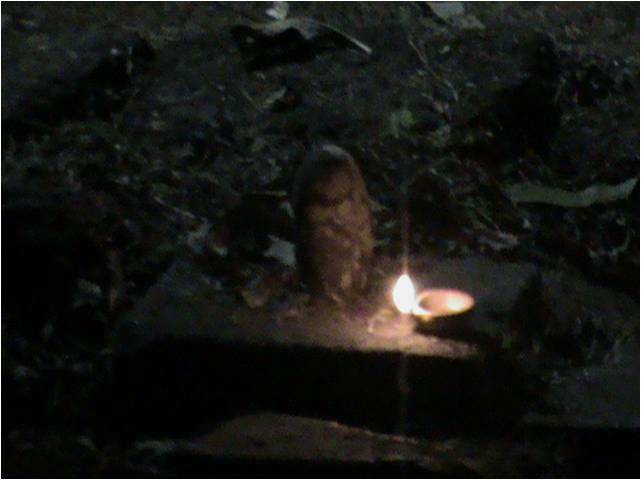 The village has its Sacred places like Devapann Dongar. The whole hill is revered as God's scared grove. The villagers believe that it’s their duty to guard and protect such sacred mountains. In addition to this, many of the springs are also part of our religious traditions, such as the 'Paika Zor', named after the tribal deity “Paik”, and one of our most sacred places. Many traditional paths are also preserved by the villagers with religious beliefs​. The temple of God Shree Mallikarjun called as Shree Mallikarjun Devasthan and temple of Goddess Mahamaya are protecting the village for more than 80 decades. 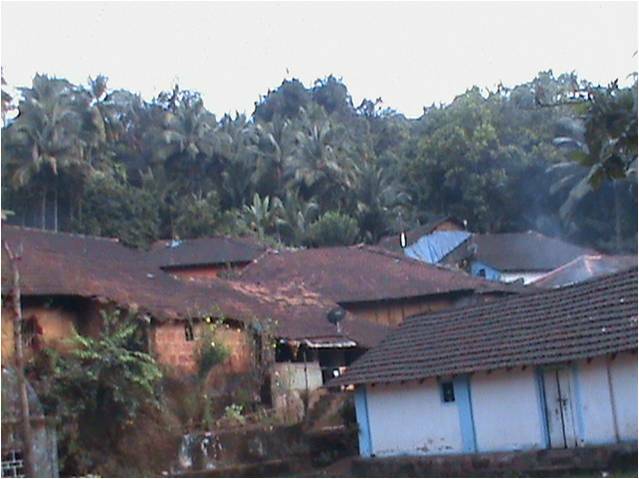 The peoples from this village are the Mahajan's ( Mazanias) of both the temples. The peoples of Caurem village are totally dependent on agriculture and forests. Every family is engaged in collecting forest produce and agricultural activities. In addition to cultivating our paddy fields and plantations in our valleys, parts of the forested hill slopes, which were traditionally used for Kumeri cultivation (slash and burn), are now planted with cashew and other fruit bearing trees. The produce from agriculture and collection from forests is sold in the market by the women from each family. The land within our village provides us with our daily bread and butter, and we are mostly self-sufficient​.